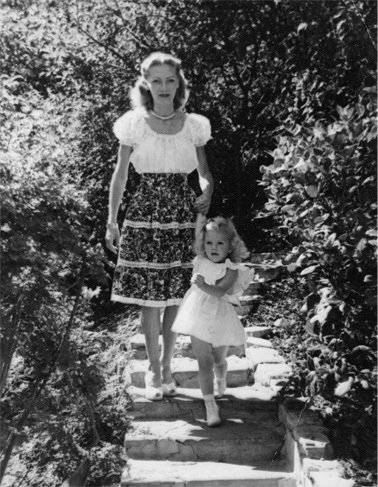 Owner Nancy Mayer grew up in Judy Garland’s house in Bel Air during the 1950s, when Hollywood was at its height of glamour and stardom. A golden era indeed. Her father owned a boutique favored by the stars called "Nancy's" and her uncle was head of photography for motion pictures at 20th Century Fox where Marilyn Monroe chose him personally for most of her films. Nancy's love for fashion began with fond memories of watching her mother dress for the Hollywood parties in beautiful designer clothing. As a young woman, her experiences living in Japan and traveling the world over would further influence her rare palate for elegance and classic style. Upon moving to the idyllic town of San Anselmo, CA, she continued to explore her passion as a clothing buyer for local stores, where she quickly became known as a taste maker with a truly unique vision. It seems some things are inevitable, as it was merely a matter of time before Nancy would follow in her family's footsteps as a retail clothier. In 2005, Nancy opened her own boutique named in honor of her father and mother, Ned and Irene Blanc, which has since become an undeniable destination for extraordinary women's fashion within the San Francisco Bay Area.